A tube style rod holder that is simple but gets the job done. 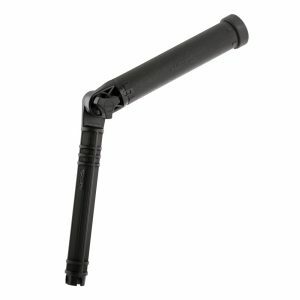 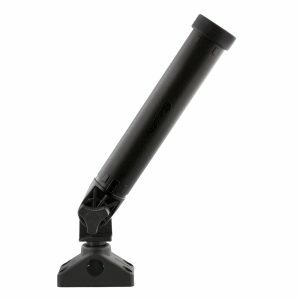 The Scotty Rocket Launcher Rod Holders come in a variety of options, including the choice of a 9″ stainless steel jacketed composite construction. 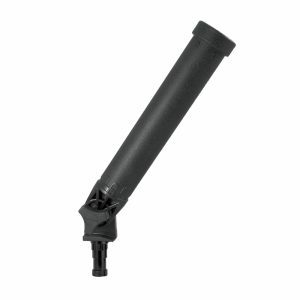 All Rocket Launchers tilt up and down, including upright for rod storage while traveling. 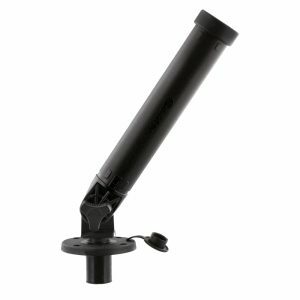 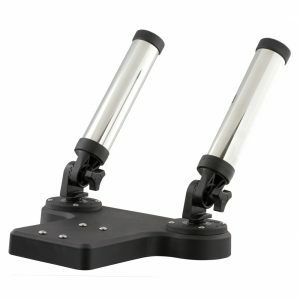 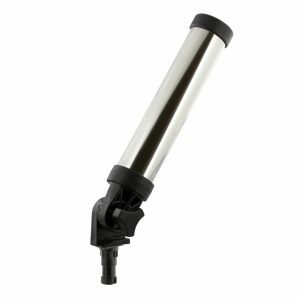 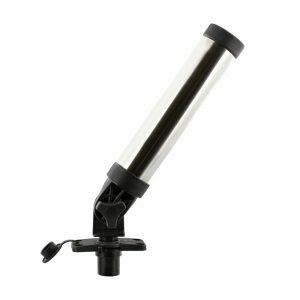 This Rod Holder supports a wide range of rod and reel setups with an inside diameter of 1.70″. 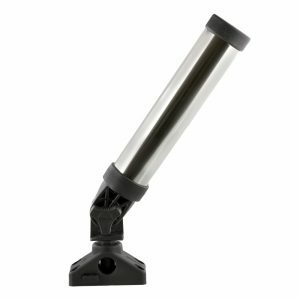 The Scotty Rocket Launcher is designed for salmon and other medium to small fish species.